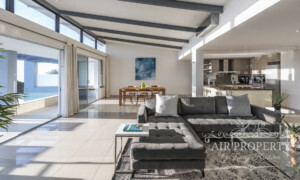 3 Bedroom Holiday Villa in Bakoven. 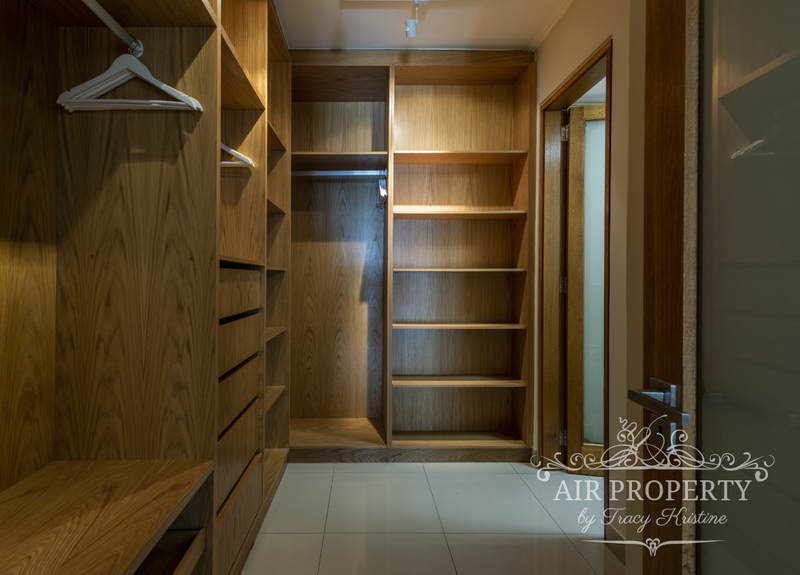 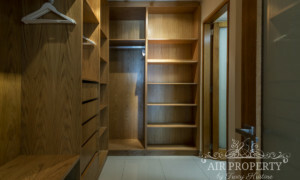 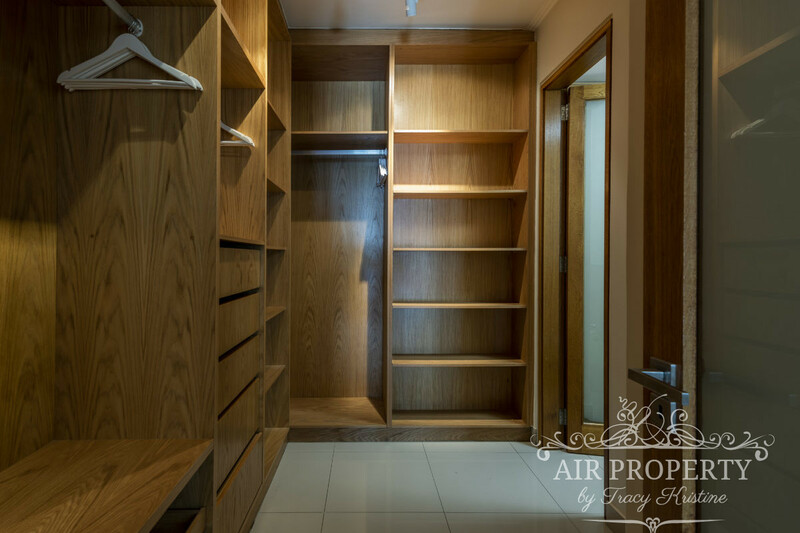 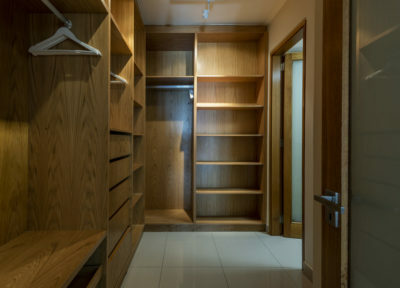 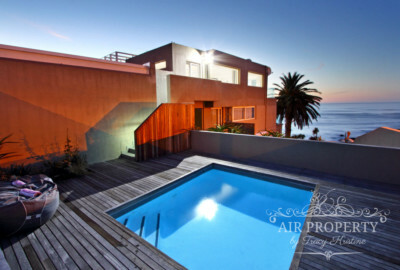 A three bedroom penthouse apartment with contemporary styling and large entertainment area and a swimming pool. 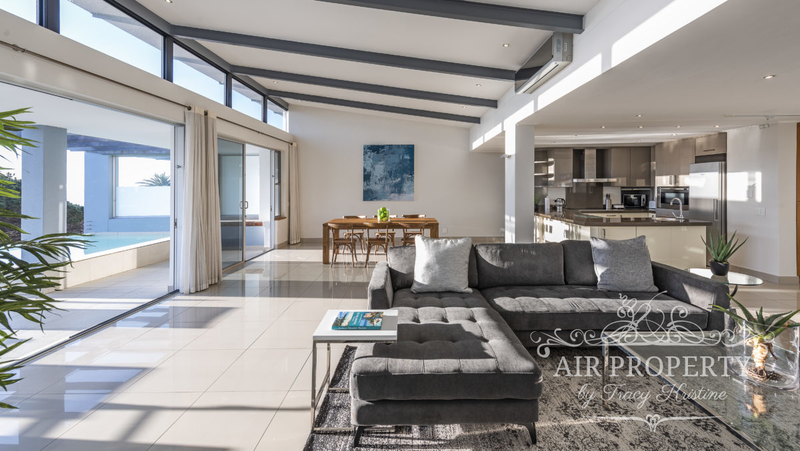 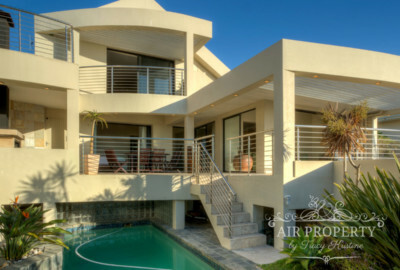 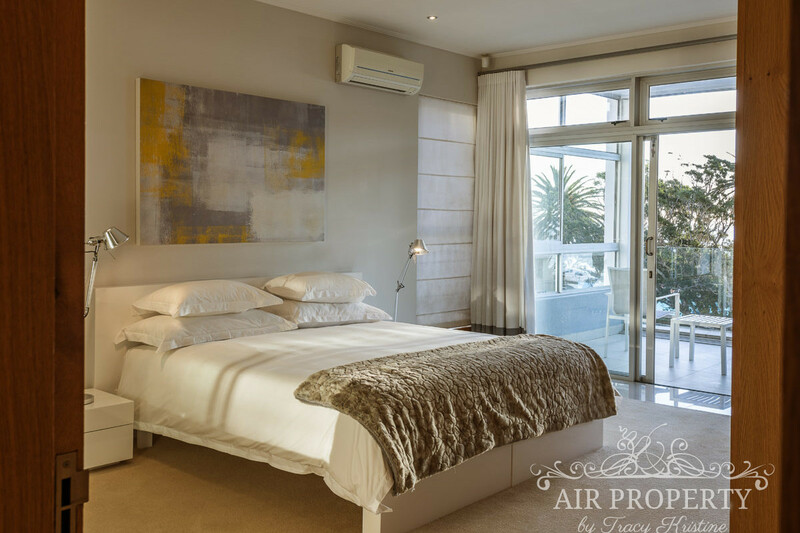 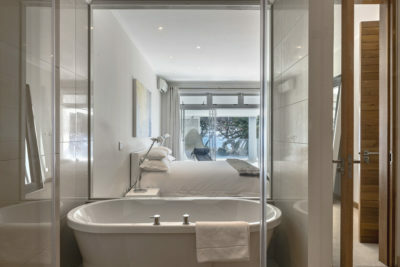 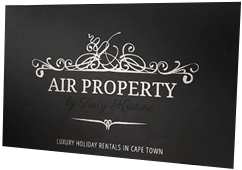 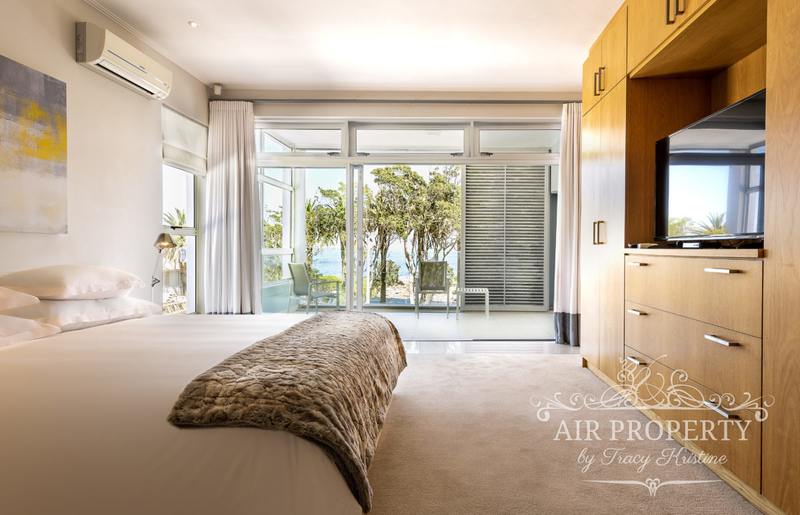 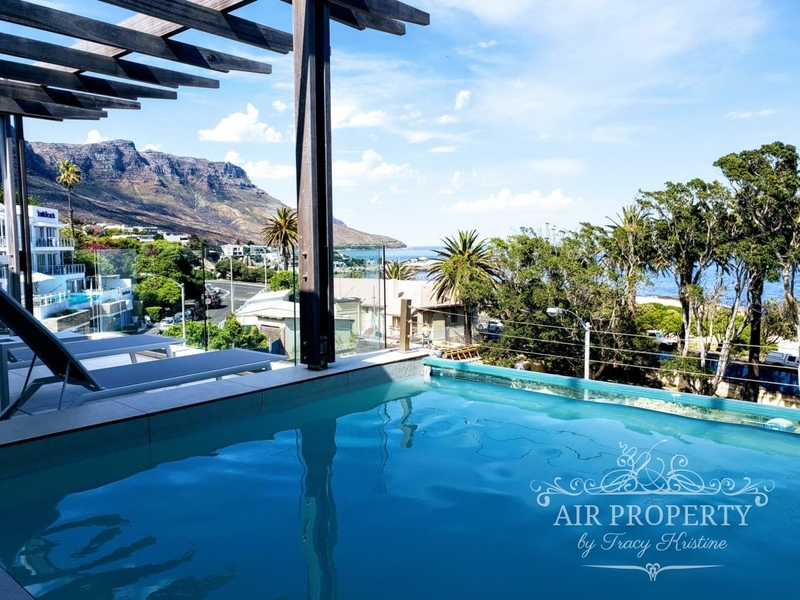 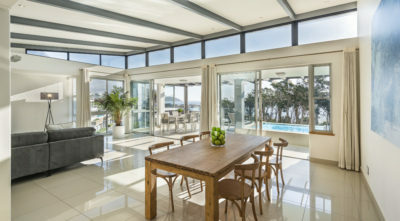 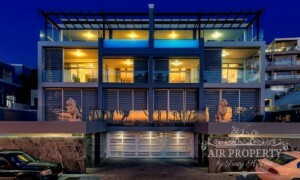 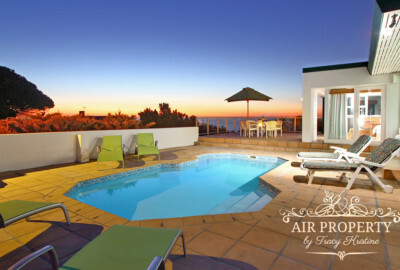 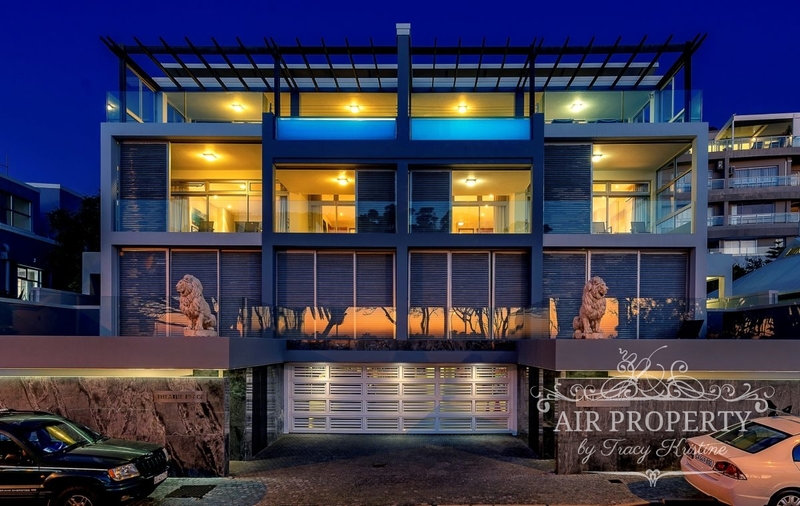 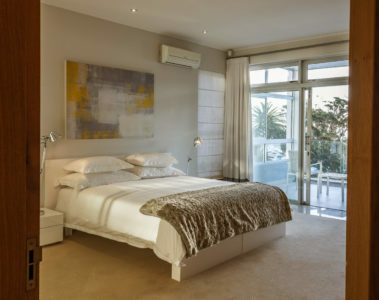 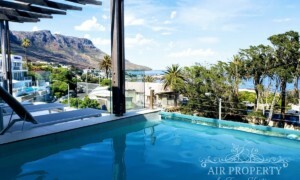 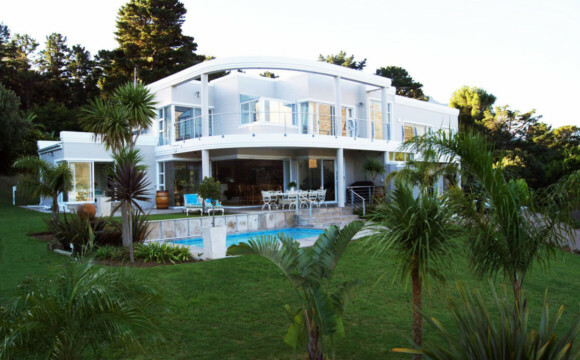 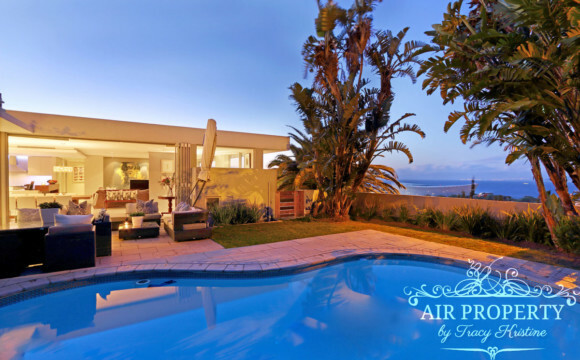 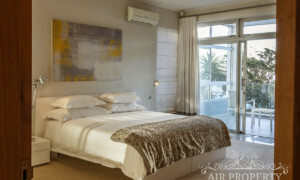 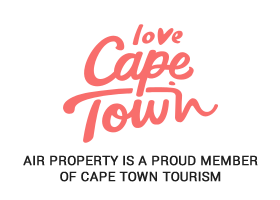 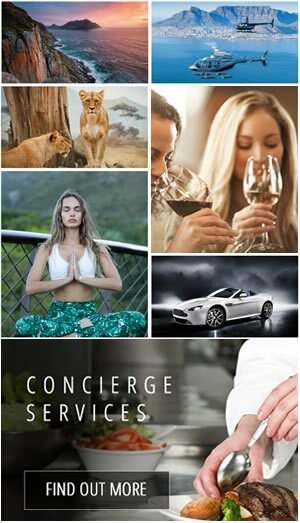 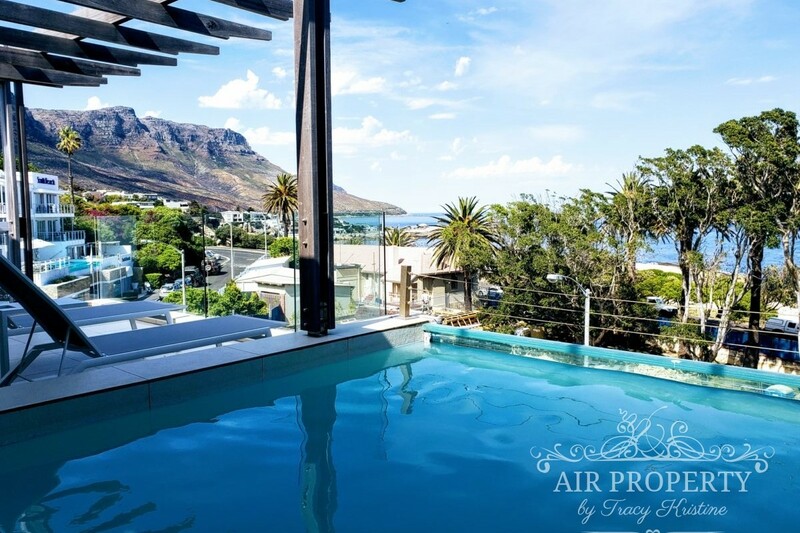 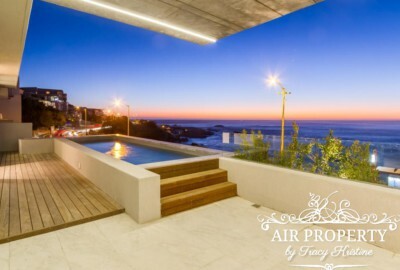 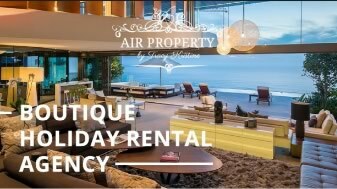 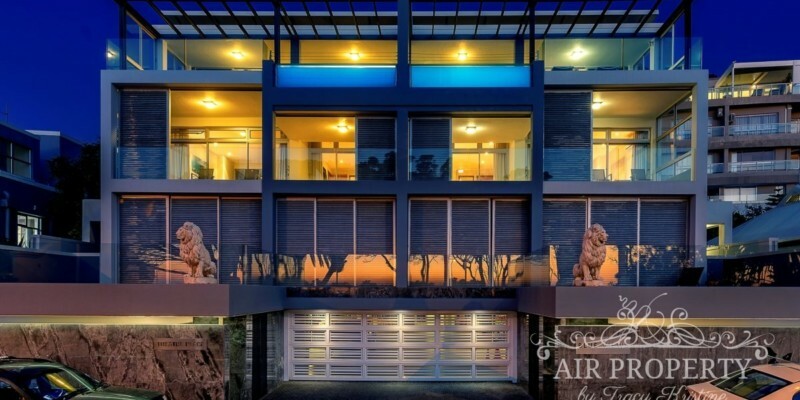 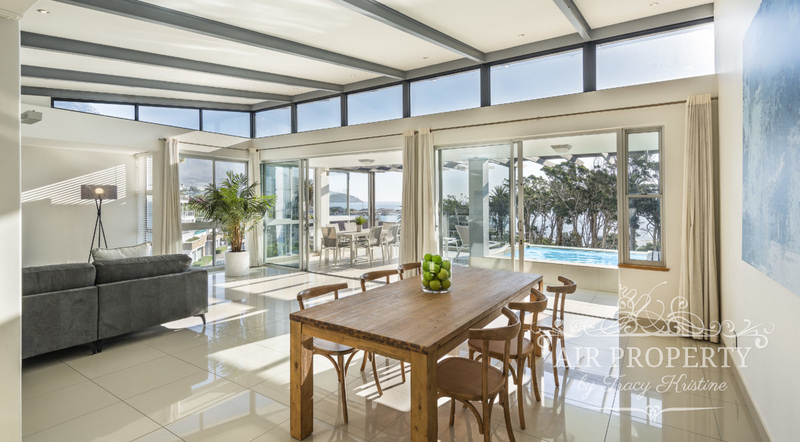 A truly unique location with unsurpassed sea and mountain views 30m from Camps Bay beach.